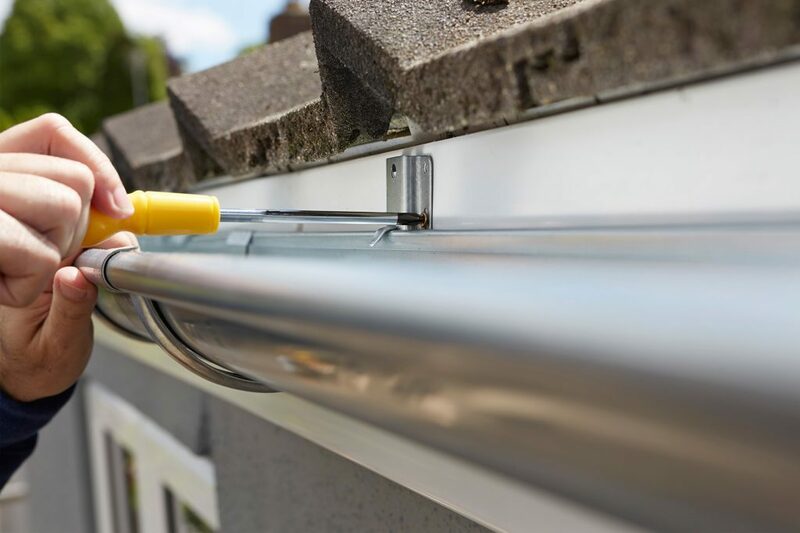 They might not seem like much, but gutters play a huge role in protecting your home. But when they become old or damaged, gutter systems can no longer divert rainwater or melting snow away from your home. That’s when your home begins experiencing costly problems, like water damage, rotting interior walls and ice damming.